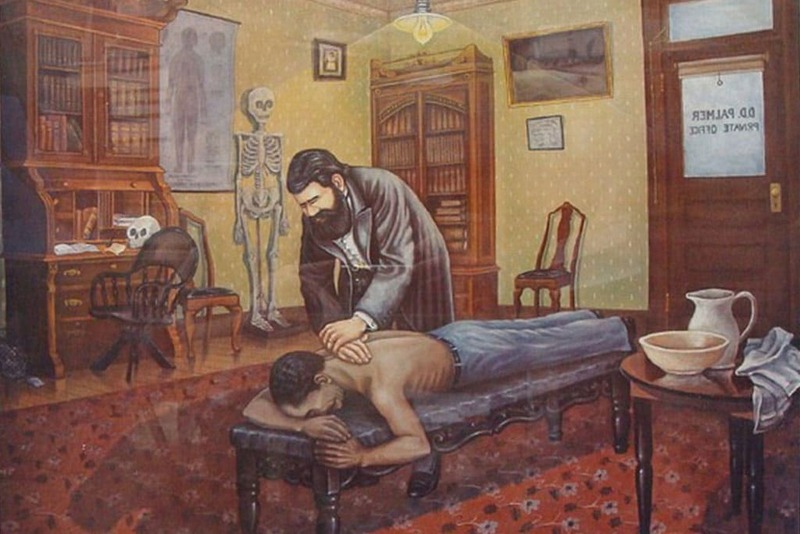 The origin of chiropractic began in the 1890’s. The Latin breakdown of chiropractic means to do by hand practically. Chiropractic medicine is a comprehensive health care profession that addresses the wide variety of factors that impact upon human physiology. 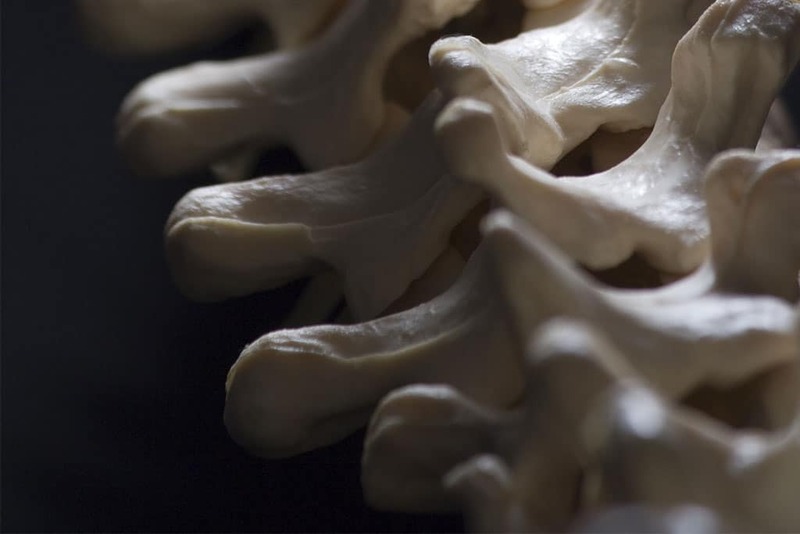 Chiropractic physicians specialize in natural, non-invasive health care and are trained to use a full range of medical diagnostic tools and a wide array of effective treatment options in patient care. 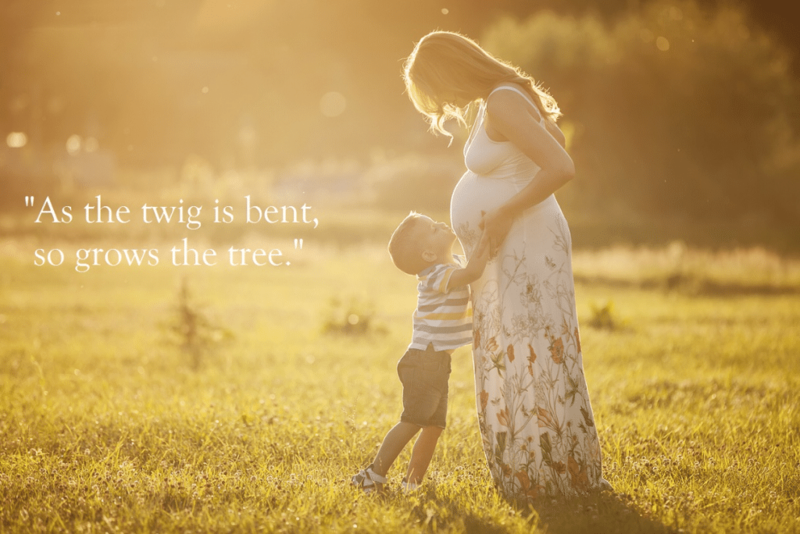 Chiropractic is a system of complementary medicine based on the diagnosis and manipulative treatment of misalignments of the joints, especially those of the spinal column, which are held to cause other disorders by affecting the nerves, muscles, and organs. Most chiropractors seek to reduce pain and improve the functionality of patients as well as to educate them on how they can account for their own health via exercise, ergonomics and other therapies to treat spinal and extremity pain and injuries. Cold compression or vasopneumatic compression is a method of decreasing the healing time of an injury and speeding up the body’s recovery after a trauma. 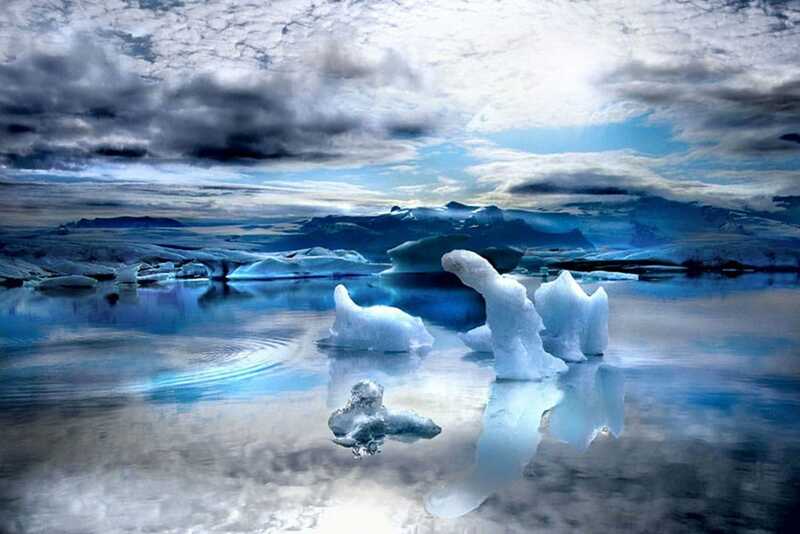 The decrease in temperature decreases swelling and interrupts the inflammatory process. 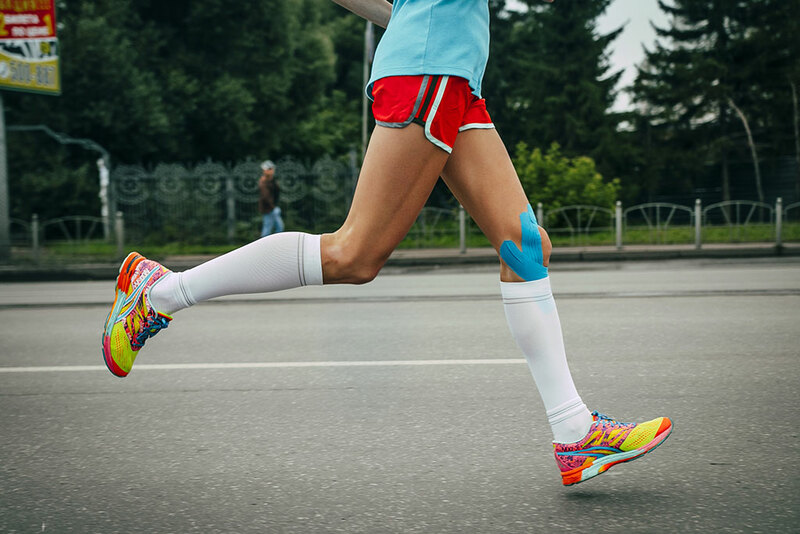 The compression helps to move existing inflammatory swelling out of the tissue and eliminate metabolic waste. The net effect of adding localized cold with localized compression is a decrease in stiffness and aching while increasing the speed of tissue recovery. Corrective Massage therapy is the application of a clinical strategy to utilize therapeutic touch, vigorous pressure directed to specific muscle regions and somatic relaxation techniques toward the goal of providing full resolution for a stated pain, movement dysfunction or other health concern. Physical Rehabilitation is the application of a graded, long term clinical strategy to utilize therapeutic exercise toward the acquisition of broad, healthy movement habits and specific movement skills in order to restore efficient and painless movement. Cupping therapy was first discussed in old medical textbooks in the Western World and was described as a medical practice that was used by Egyptians. There have also been accounts of Hippocrates using the Cupping Method for internal disease. Fire Cupping has also been practiced throughout Europe, Asia, and Africa. Cupping used to be performed using hollowed out animal horns and was a method said to pull toxins from the body. The application of cupping throughout the years has evolved from the use of animal horns to bamboo cups, and then to the glass cups, we see used today. Several other cultures used cupping therapy as a method to treat several different ailments. The Chinese use cupping during surgical procedures as a way to help divert the blood flow from the surgical site. American and European doctors have used cupping to treat more common ailments such as the common cold and chest infections and congestion. There are 3 types of Cupping. Dry, Wet and Massage Cupping.  During massage cupping, the practitioner moves the cups around and glide them across your skin, and it is recognized as a form of massage therapy. Massage Cupping has also been used for weight loss and cellulite reduction. Silicone therapy cups are more typically used for this form of cupping therapy because these therapy cups are softer and more flexible which makes it easier for the practitioner to glide them across the patient’s body. 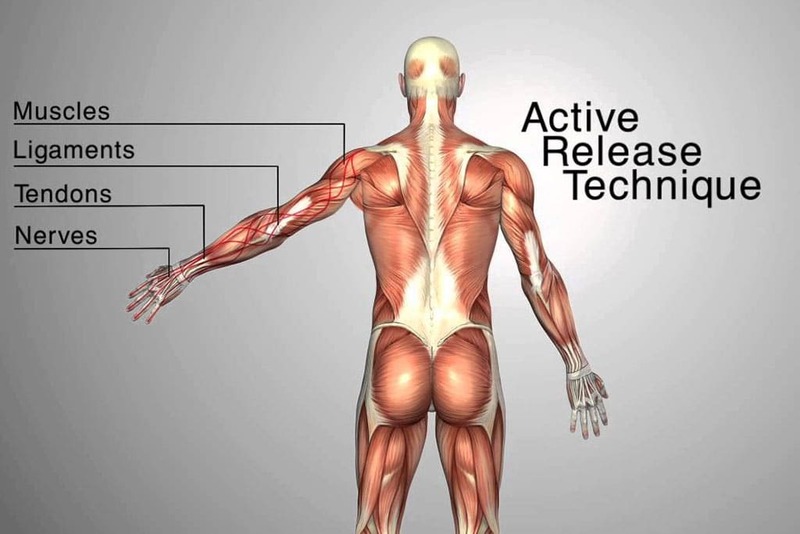 Active Release Technique is a specific approach to manual therapy in which the practitioner applies localized tension over a musculotendinous junction in order to restore healthy movement among muscle, tendon and fascia. 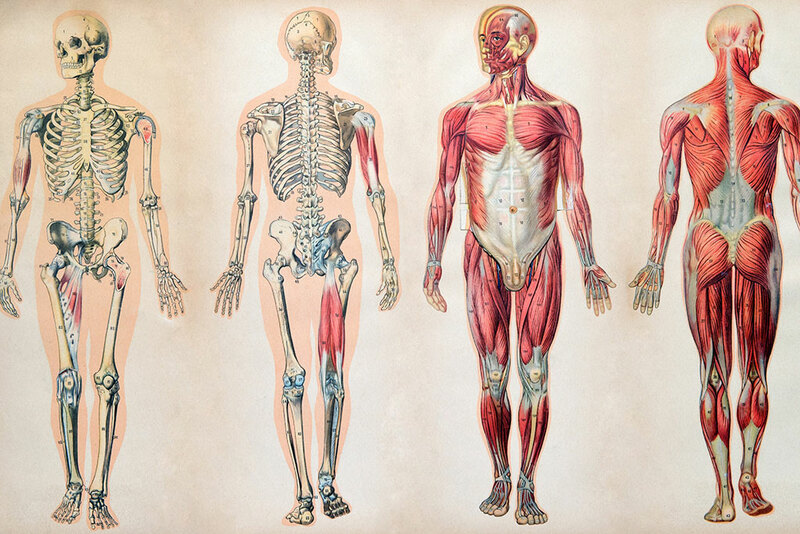 Graston Technique is a specific approach to tool assisted manual therapy in which the practitioner utilizes clinical tools to both diagnose and treat areas of musculoskeletal dysfunction, muscle tension and local inflammation. FAKTR FAKTR (pronounced “factor”) is an acronym that stands for Functional and Kinetic Treatment with Rehab and is an advanced form of instrument assisted soft-tissue mobilization (IASTM). The concept was co-developed by Dr. Tom Hyde and Dr. Greg Doerr. FAKTR incorporates the latest research and evidence-based soft-tissue techniques into a comprehensive protocol to treat common disorders of the neuromusculoskeletal system and complicated injuries quickly and easily with impressive results. The co-developers wanted a concept that included function and treatment of the kinetic chain while utilizing various forms of rehabilitation at the same time because they found this to be more effective and efficient in getting rid of their patients’ pains. This unique approach to treating in the position of provocation (pain, loss of range of motion, feeling of tightness within the fascia/soft tissues) during motion sets FAKTR apart from any other treatment protocol. Dr. Jenn has had the unique opportunity to not only learn directly from Drs. Hyde and Doerr but also had the pleasure of assisting Dr. Hyde in one of his most recent teachings here in Pennsylvania. Myofascial Release Therapy (aka Nimmo Receptor Tonus Technique), gives our patients an advantage to a treatment protocol that yields, quicker, more effective, longer lasting results and faster transition to a higher level of activity and an approach to wellness that is integrative, focusing on structural integrity, symmetry and balance. Technique is performed by manually scanning the muscles to detect the presence of noxious generative points similar to myofascial trigger points which cause improper muscle contraction and pain. The presence of these trigger points is the source of pain which can refer pain to other sites in the body causing structural adaptation and imbalance. The treatment consists of detection of these noxious points and application of digital pressure 10 to 12 seconds with a quick release. This technique requires the doctor of chiropractic to be extremely perceptive to the patient’s muscle tonus, a high degree of sensory and palpatory acuity to perform this technique. Fascial Manipulation© is a manual therapy method that has been developed by Luigi Stecco, an Italian physiotherapist from the north of Italy. This method has evolved over the last 40 years through study and practice in the treatment of a vast caseload of musculoskeletal problems. It focuses on the fascia, in particular the deep muscular fascia, including the epimysium and the retinacula and considers that the myofascial system is a three-dimensional continuum. This method presents a complete biomechanical model that assists in deciphering the role of fascia in musculoskeletal disorders. The mainstay of this manual method lies in the identification of a specific, localised area of the fascia in connection with a specific limited movement. Once a limited or painful movement is identified, then a specific point on the fascia is implicated and, through the appropriate manipulation of this precise part of the fascia, movement can be restored. Dr. Hartmann has had the unique pleasure and opportunity to have been one of the first credentialed practitioners in the United States and took her education directly from Dr. Antonio Stecco and Dr. Warren Hammer almost 5 years ago. The Selective Functional Movement Assessment is a clinical assessment of overall movement capability. The assessment works by systematically categorizing the body into its individual, observable joint motions. 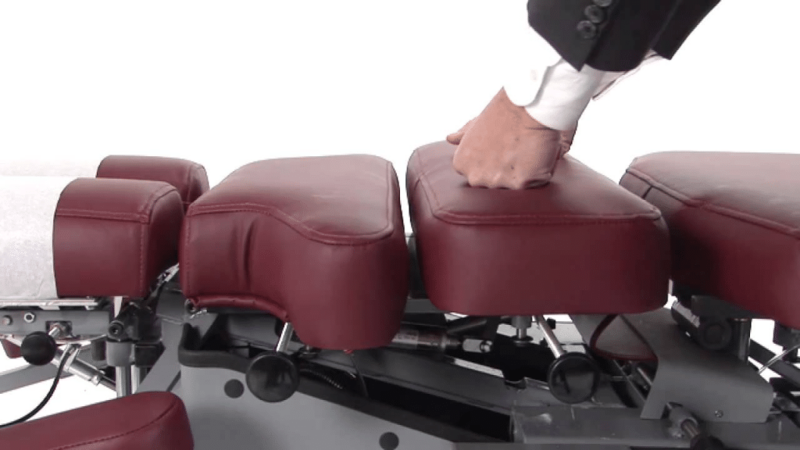 The SFMA separately tests both the stability and the mobility of each single, isolated joint. A qualified, certified clinician utilizes this test to gain both an insight into total movement efficiency as well as the specific causes for any movement related pain or dysfunction. The Functional Movement Screen is a scientifically engineered series of seven movement tests which provide both a metric for overall movement capability as well as the risk of injury. Using the seven tests a qualified and certified movement expert can identify risks of future injury and implement a training program in order to increase functional skill and decrease the risk of injury. Nutritional Evaluation Consultation utilizing examination techniques and re- evaluations that allows us to make patient specific recommendation for nutritional support and methods to gage progress and response to specific nutrition and dietary treatment protocols and nutritional supplementation. 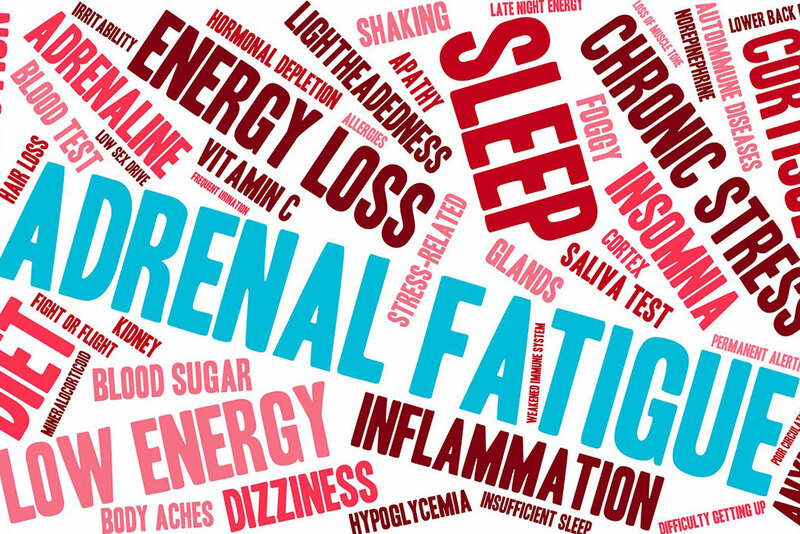 Our nutritional consultation looks at information from a symptom survey form, systems review health questionnaire, physical examination (including palpation, blood pressure tests and other tests to determine mineral deficiencies, hair analysis test and saliva tests to assess adrenal function assessing reasons for fatigue, gluten sensitivities. OFFERS THE MOST ACCURATE, SCIENTIFICALLY PROVEN METHOD OF ASSESSING NUTRITIONAL DEFICIENCIES. SpectraCell’s Micronutrient tests measure the function of 35 nutritional components including vitamins, antioxidants, minerals and amino acids within our white blood cells. Scientific evidence shows us that analyzing the white blood cells gives us the most accurate analysis of a body’s deficiencies. Vitamin, mineral and antioxidant deficiencies have been shown to affect the function of the immune system which can contribute to degenerative processes such as arthritis. Hair analysis evaluation to determine metabolism type, mineral and vitamin balances and ratios to determine to determine foods to avoid and foods to increase in the diet. 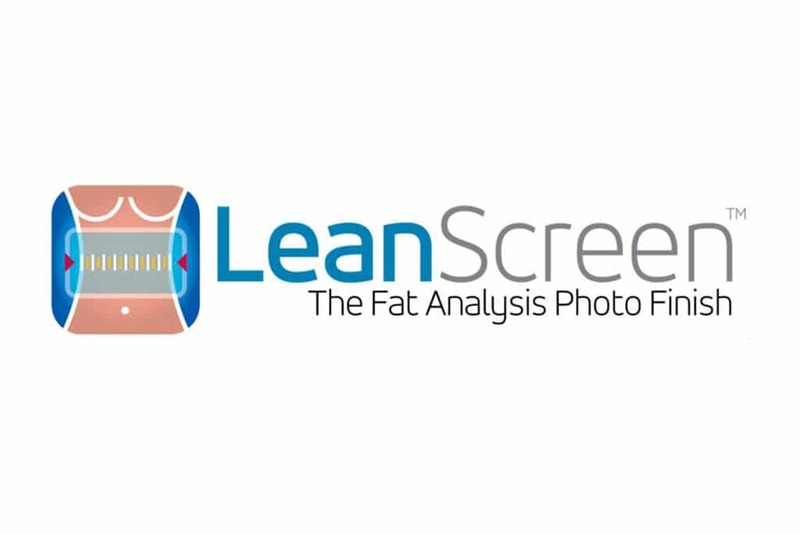 Hair analysis affords the patient a tool to re assess progress and usefulness of diet plan. A hair sample is taken by the doctor and sent out to a lab for results. Nutritional physiology takes place at the cellular level. 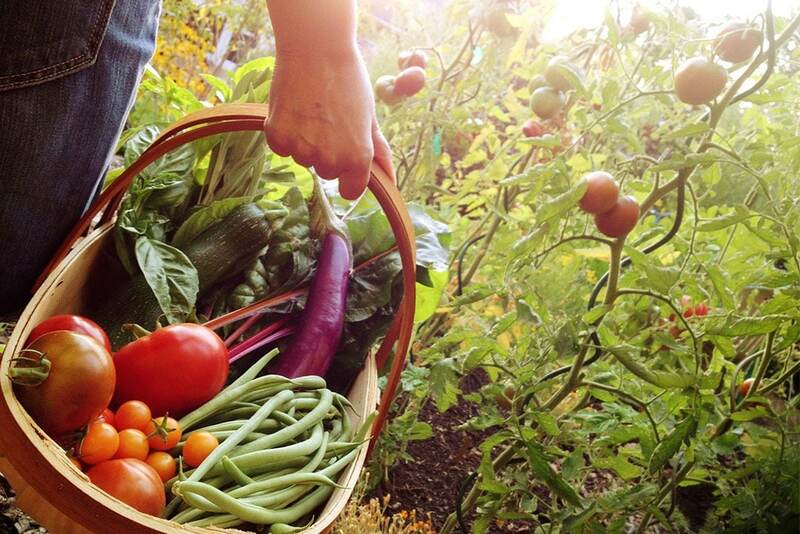 What you eat is not as important as what is reaching your body on a cellular level. 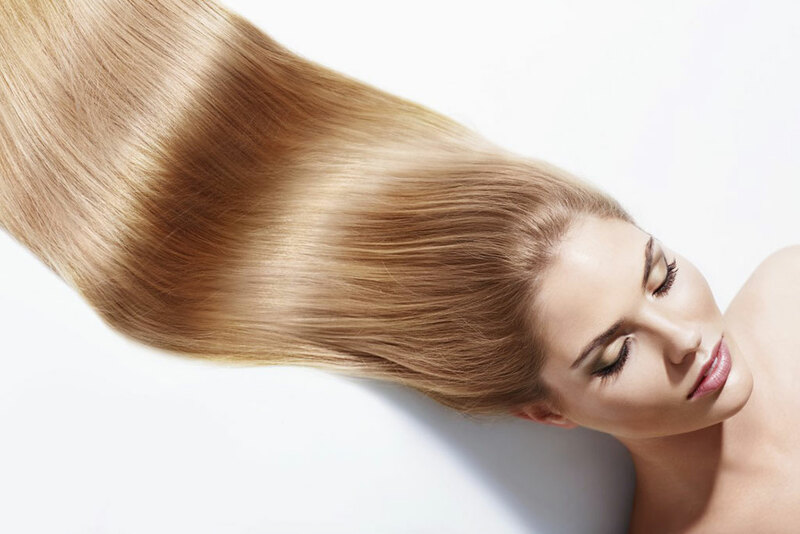 Hair analysis is a method to utilize to determine directly about the main site of nutritional metabolism. 3-Dimensional Custom Orthotics by Foot Levelers support all 3 arches of the foot, which make up the plantar vault. 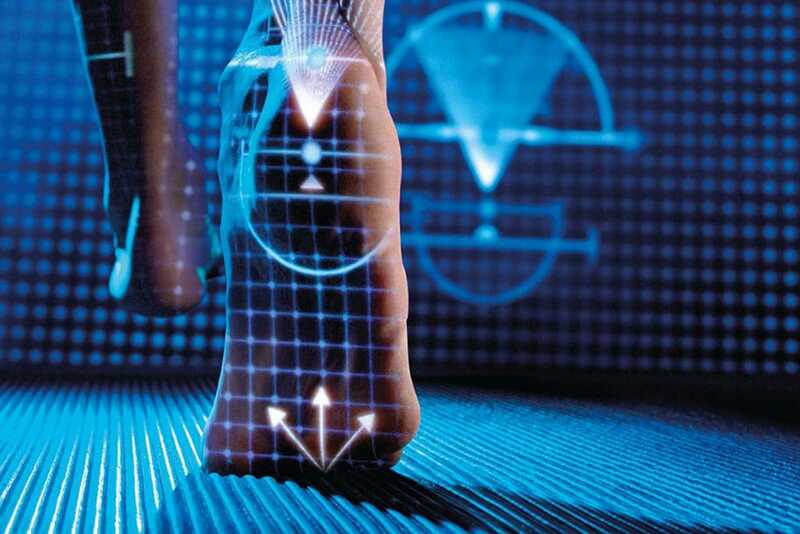 Utilizing the laser-guided 3-D scanner, your orthotics will be made by hand based on your unique feet, body and health profile. Just as no two bodies are alike, no two pairs of Foot Levelers custom orthotics are alike. Biomechanical analysis (including gait, posture and movement), when performed by an experienced movement expert, can provide diagnostic information pertaining to pain or dysfunction in every region of the body. Walking requires the coordination of the entire body not merely the legs. It is an entire body exercise and as such will inform the adequately knowledgeable clinician of the health of every component of the locomotor system. 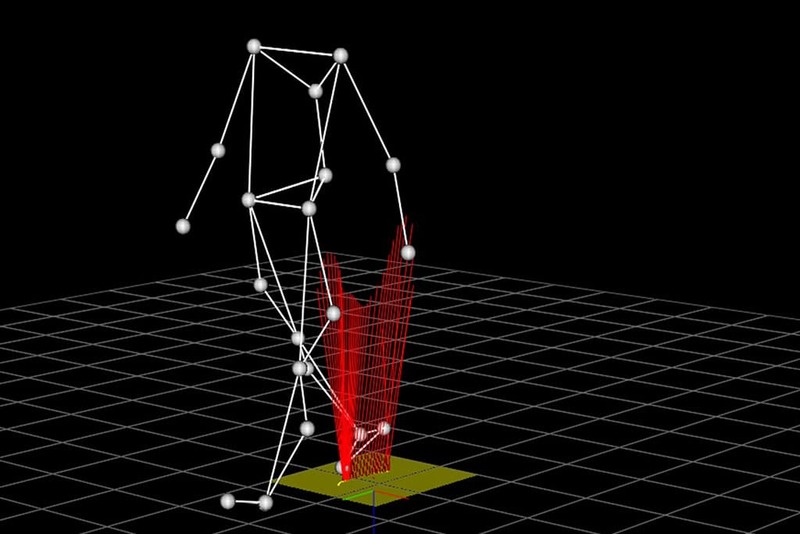 Detailed gait analysis is a critical component of formulating any movement based diagnosis. Posture screening in our office utilizes a patented digital screening tool that looks at roughly 20 different points on the body to determine the various forces being applied to your spine and muscles that create abnormal biomechanics and compensations that can cause chronic pain and dysfunction. Kinesiology taping activates mechanoreceptors (the sensation of physical touch) and thus minimizes the pain sensation through innocuous, non-threatening stimulation. This method of pain relief is a well-documented neurophysiological phenomenon known as The Gate Theory of Pain. The tape also “folds” or “lifts” the skin away from the muscle and thereby decreases local tissue compression. This translates to an increase in circulation and a decrease in local tissue inflammation. Finally, the tape can be applied so that it does not “wrinkle” but instead provides biofeedback and encouragement into proper posture. For example, the upper back can be taped in such a way as to create tension if the patient slouches into poor posture. Upon feeling the stretch, the biofeedback works as a signal or a “reminder” to utilize proper posture and foster healthier movement habits. Professional and Amateur Athlete Injury Prevention at Strafford Chiropractic & Healing Center is taken very seriously. From the confidentiality of the athlete and their family to working tirelessly with the athlete’s orthopedist, athletic trainer and physical therapist; we aim to help create the most expedited road to recovery. If you are looking for preseason, in season or postseason assistance, please do not hesitate to call us. 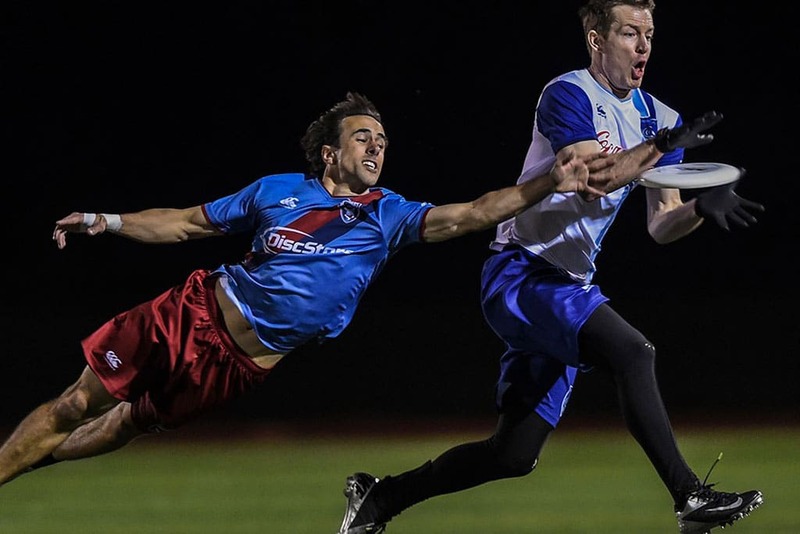 On-field, travel or in-hotel care is always available with our experienced practitioners. Corporate Wellness is among the most vital investments that a company can make. Businesses that start Corporate Wellness programs aren’t only investing in the physical wellness, safety, and mental health of their employees, but are also taking preventive measures by creating a healthier environment. Corporate wellness programs are designed to nurture wellness in workers, regardless of the work environment. Corporate Wellness programs could be found in factories, corporate offices, large corporations, and small corporations alike. By starting a Corporate Wellness program, corporations are able to improve the overall productivity and are able to save money on health care expenses. Often, corporations are concerned about the actual wellness ROI (return on investment) but the fact is that by encouraging healthier lifestyles, corporations are creating healthier employees who will work more diligently and miss fewer days of work due to illness. It is imperative that companies not only provide Corporate Wellness solutions for their staff members, but that they also maintain ongoing knowledge about safety and wellness techniques. Businesses need to keep up to date on health statistics and stay aware of ways to encourage specific wellness issues like use of tobacco cessation or weight loss. It’s often helpful for a company to consult with physicians who participate in continuing education so that they’re up to date with how they can assist their employees in maintaining wellness. Corporate Wellness programs are most successful when the business and workers are fully engaged in the program with good health in mind.